We are a group of people of different ages, backgrounds and nationalities. 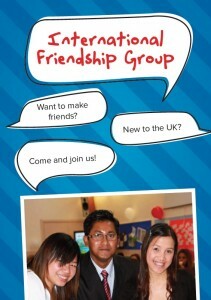 We exist to provide a place for people from all countries and cultures to meet and make friends, in the Cheltenham area. 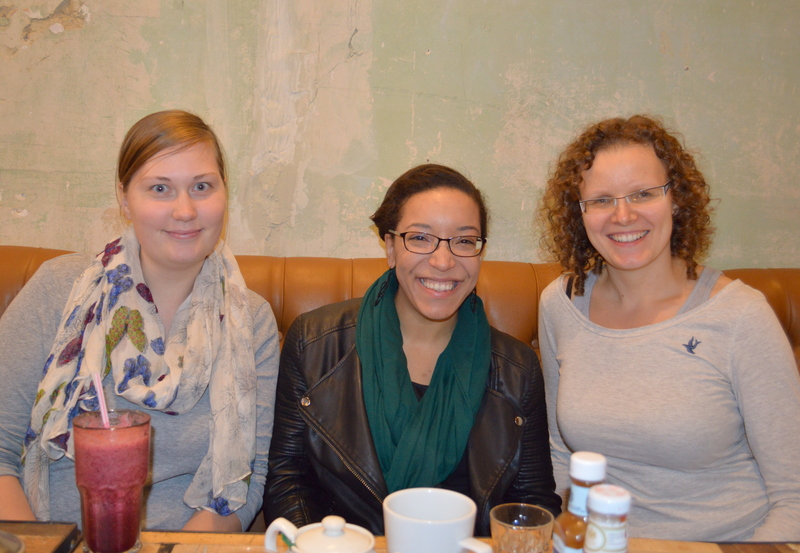 We meet on alternate Friday evenings at ‘The Find’ Coffee House from 7.30pm. 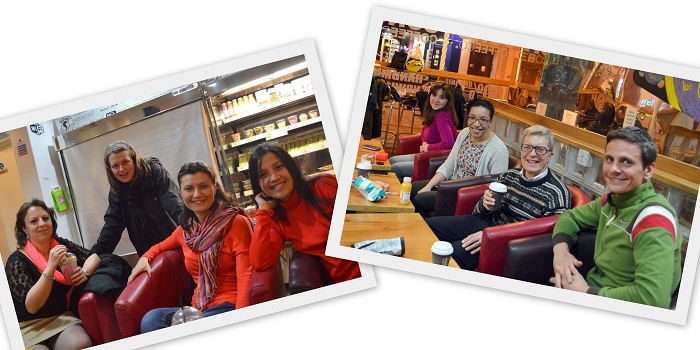 Our group is also a great place to practise your English, meet local people, and take part in a wide range of social activities. Whether you are new to the UK, or have lived here for years, you will receive a warm welcome! Everyone is welcome, all faiths and none. Whether you are new to the UK, or have lived here for years, we hope that you will join us. Would you like help to practise and improve your English? We can help! Come along to our Friday group (see above) or contact us and we can introduce you to people who can help you. The International Friendship Group (IFG) is a group that welcomes everyone of all faiths and none. Nevertheless, if you are interested in learning more about Christianity, or in reading the Bible with other internationals, you are invited to join our weekly Exploring Christianity Group! For more information or if you have any questions, please email Melody Martin.